Fugitive whistleblower Edward Snowden has applied to Russia for political asylum, Russian officials say. Foreign ministry consul Kim Shevchenko said the request was made on Sunday night. The Kremlin has made no comment. 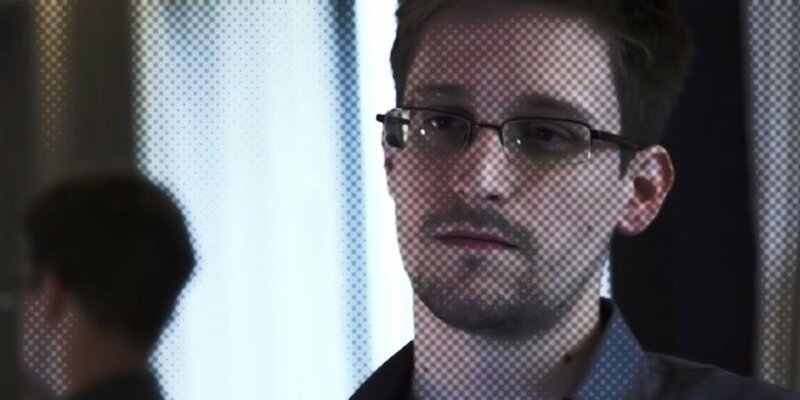 Edward Snowden, 30, is believed to be holed up in a Moscow airport hotel. Earlier, President Vladimir Putin said Edward Snowden was welcome to stay as long as he stopped “inflicting damage on our American partners”. The US has not yet made any comment on the latest developments. President Barack Obama, speaking earlier in Tanzania, said Washington and Moscow had held “high level” discussions about Edward Snowden. “We are hopeful the Russian government makes decisions based on the normal procedures regarding international travel and the normal interactions law enforcement have,” he told reporters, pointing out that Edward Snowden does not have a valid passport or legal papers. According to Russia’s Interfax news agency, Edward Snowden’s application for asylum was handed to a consular official at Moscow’s Sheremetyevo Airport late on Sunday evening. The application was delivered by Sarah Harrison, a member of the WikiLeaks legal team acting as Edward Snowden’s representative, Kim Shevchenko was quoted by the news agency saying. Russia’s Federal Migration Service has denied the report, which appeared in the New York Times earlier. Edward Snowden has reportedly been in the transit area of Sheremetyevo Airport since arriving there from Hong Kong on June 23. He flew there soon after revealing himself to be the source behind the leaking of thousands of classified documents showing the extent of US email and telephone surveillance. It was thought he had been seeking asylum in Ecuador, whose embassy in London is sheltering WikiLeaks founder Julian Assange who is also wanted by the US. Edward Snowden faces charges of espionage in the US.